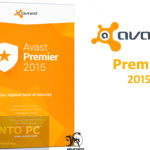 Avast Pro Antivirus 2015 Free Download Latest Version for Windows. 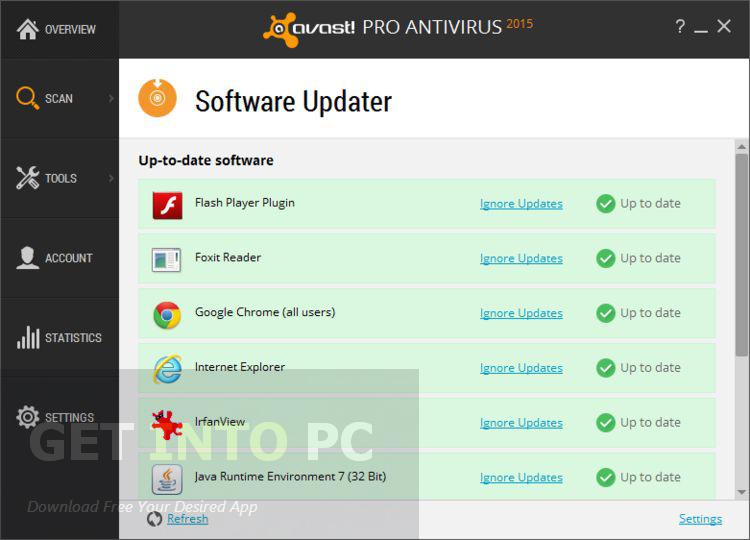 It is full offline installer standalone setup of Avast Pro Antivirus 2015 for Windows PC. In this computer age everything is going digital and all of our important data is stored digitally into PC. Thought the world has become digital and we can see that lots of our everyday tasks have become quite easy to accomplish but along with so many benefits comes some shortcomings. Bad things are everywhere and your data is either stored online and locally into system are at constant threat of being hijacked from the fatal attacks of viruses and malware. 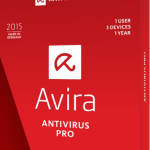 In order to be protected you need an antivirus which can block the viruses and wipe them right from the core. Avast Pro Antivirus 2015 is one such product which will ensure that you are safe all the time. You can also Download Avast Internet Security which is great for protection from internet threats. With Avast Pro Antivirus 2015 you can protect your system as well as your network. While connected to the internet you can feel safe with SecureLine as it will monitor your WiFi connection and will encrypt everything while protecting your privacy. This product will clean your system and will speed up your system thus enhancing the performance big time. Then there is SafeZone browser which will protect your online transaction. SecureDNS is another feature which will protect your DNS from hijacking. Sandbox is there which will allow your to run some fishy programs without any risk which in the absence of Avast Pro Antivirus 2015 you may hesitate to run. You can also Download Avast Free Antitivurs if you want. 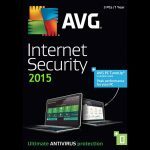 All in all Avast Pro Antivirus 2015 is a very handy antivirus application which will not only wipe out all the viruses causing headaches but can also can remove annoying toolbar and extensions of browser and restore your original search browser. Plus there is sufficient helping material provided with this product so that you can use it at its fullest. Below are some noticeable features which you’ll experience after Avast Pro Antivirus 2015 free download. Wipe out all the viruses and malware. 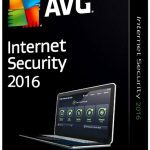 Can protect your system as well as your network. SecureLine for monitor your WiFi connections. Can clean your system and speed it up. SecureDNS included for protecting your DNS from being hijacked. SafeZone browser included for ensuring safe online transaction. SandBox included for running iffy and fishy programs. Can remove the annoying browser toolbars and extensions. Before you start Avast Pro Antivirus 2015 free download, make sure your PC meets minimum system requirements. 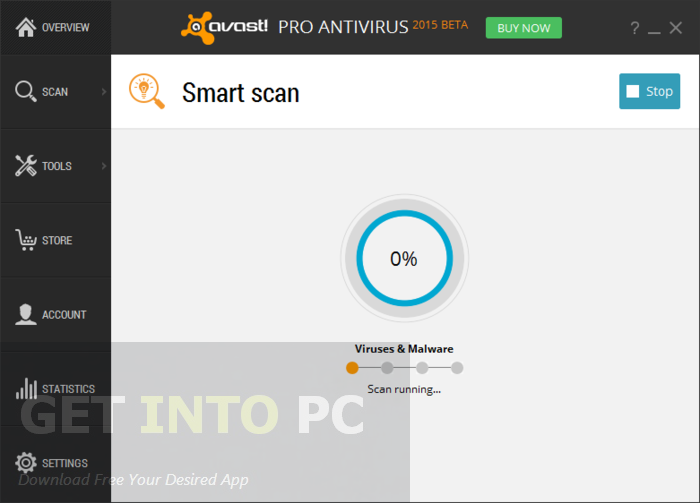 Click on below button to start Avast Pro Antivirus 2015 Free Download. 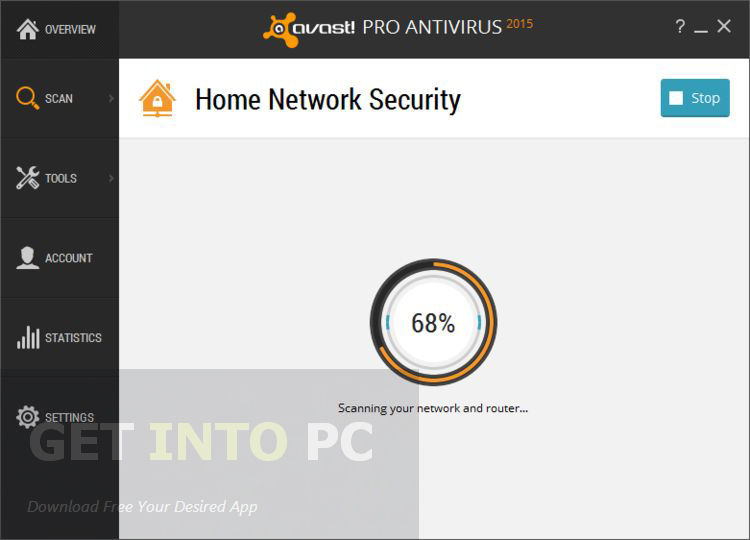 This is complete offline installer and standalone setup for Avast Pro Antivirus 2015. This would be compatible with both 32 bit and 64 bit windows.